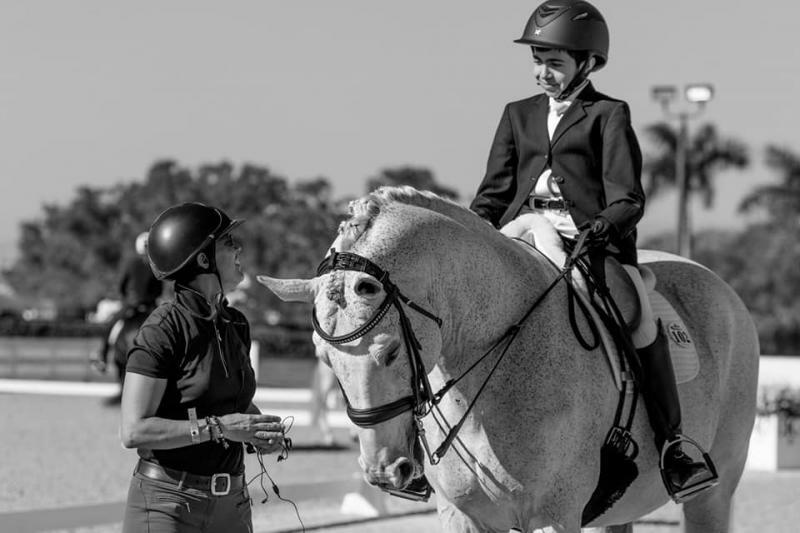 - The year has started with the usual excitment of the season in Florida, but probably the most important one is taking over the coaching of David Botana, Grade I Para Rider. 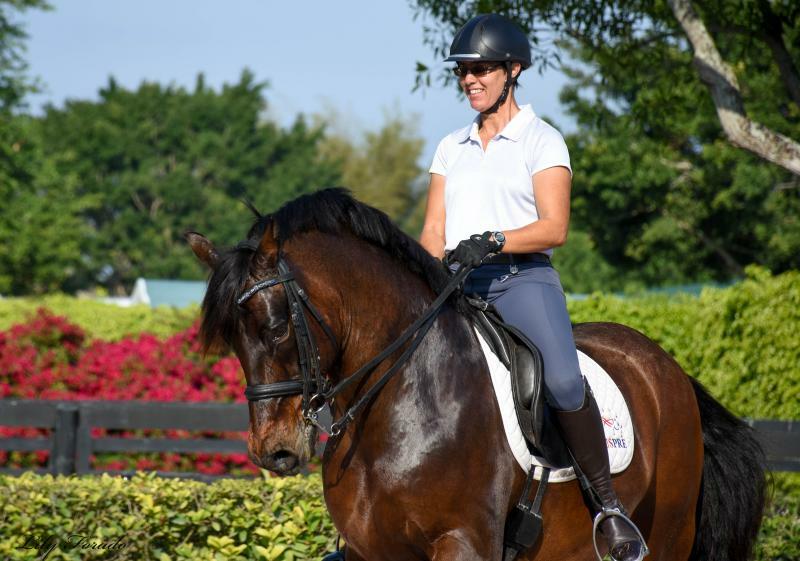 Susanne Hamilton is going for her "S" Judge License and the Judge's Forums are scheduled exactly at the same with the two CPEDIs planned for the Florida Winter Season. After spending a few days getting to know Locksley, David came down to Florida and work got real. I was given instructions on the routine, what he could and he couldn’t do. Because of his condition, David can’t be in the saddle for longer than 20 minutes and has to rest what is left of the day. So, the lessons had to be well planned, clear and consistent. It was a plus that he knew the tests he had to ride, we just needed to put to reality what was in the brain and in the memory of past shows. I had to familiarize myself with some of the rules of the competition and the requirements of Grade I where the competitors can only perform movements at the walk. Training at home went quite well, there were improvements to be seen on both Locksley and David and the issues we encountered were resolved without major drama. The week of the competition came rather too soon for me…. But I felt we had done our job. The Para Rider competition has to start with an observation day where the “high powers” pick the team to represent the USA in the CPEDI. As I didn’t know Locksley well enough besides the 3 weeks at home, we decided Susanne would do the warm up. David got on and we worked a bit in the warm up arena. Then we went to the International ring. Whoever has been to Global Dressage Facility, knows that that arena can be very electric. Locksley behaved as the usual seasoned gentleman he is and David was able to just concentrate in his movements. I stood by A while Susanne was at C and we had a perfect view of everything he was doing. We went home feeling very positive about the future days. Oh… and David was picked as ALTERNATE for the Team! The decision for Thursday was to ride at Global before the jog that was scheduled at 3:00 pm. This time I did the warm up on Locksley and David got on after that. We focused on the Team test, as it was the one to be performed on Friday. All went well in the ring. Kara Day, Susanne’s amazing working student, took care of preparing Locksley for the jog and I took pictures (one of my hobbies…). Susanne presented Locksley at the jog, the feel is always nerve-wracking watching the horse trot up in front of the officials but there is a big relief when you hear “Approved” over the speaker system. We spent some time sitting in the barn aisle working the test on paper. I’m a little square when comes to geometry so I make all my students draw the test in graph paper as I find it very helpful for them to see how far or what points in the arena they need to reach or not. Friday’s test went very well although Locksley was a little sluggish. We got 5th place with scores in the mid-60s. We were happy but at the same time disappointed as we believed we could do better. And that’s what we did in the following days! The Individual test was more animated, good geometry performed by David and it got us to 4th place with a score of 66.9%. Smiles were brighter and we were pumped for the Freestyles on Sunday. During the sound test we asked for high volume as our music is very attractive. Every day we had meetings with Michel Assouline, USEF Head of Coach Development & Para-Equestrian Dressage Technical Advisor, and Laureen Johnson, US Equestrian Director of Para Equestrian, to evaluate the performances, talk about future plans and give feedback over the show days. I found those meetings very educative and positive, like the other ones with the rest of the Para-riders and their teams. Sunday morning the temperature had dropped and it was breezy, a cold front had come through with a lot of rain. The arenas flooded but were rideable by the time the competition started. We were at the end of the class so we had some time to go through the plan, adjust the work of things we felt the days before and watch and cheered on other competitors. Warm up went really well and the freestyle was just AWESOME! David and Locksley went home with a 3rd place yellow ribbon and a 70+% score!!!! Without a doubt this has been one of the most rewarding experiences I have had in my life as a horse professional. It amazes me to see the size of the heart of some horses we deal with. It gave me a completely new understanding of someone’s capacity to do things, even though the conditions are far from optimal. 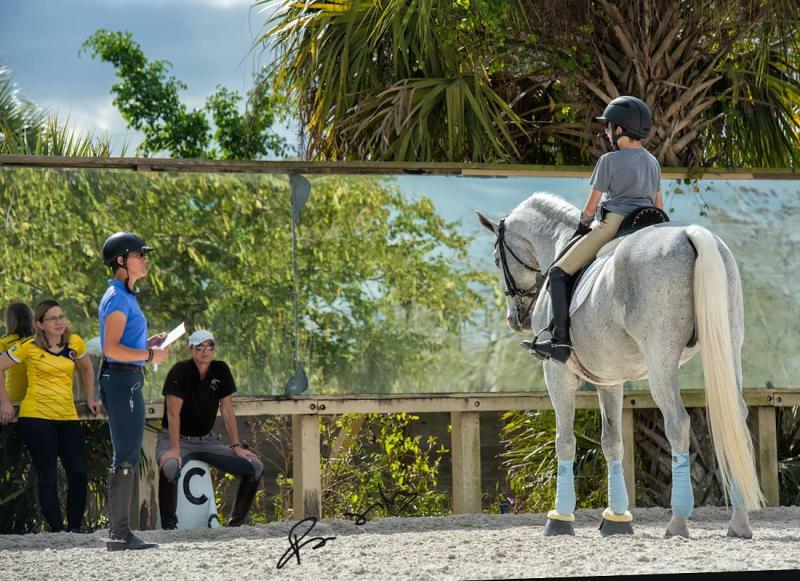 It made me realize that even though we kind of know “dressage”, there are so many ways to teach and help a rider perform better. It showed me how good the team spirit can influence on an athletes’ result. Sophia and Welly won her 4-1 class at the Welcome Back to White Fences 2 show!!! - CPEDI 3* with David Botana - David and Locksley were named in the USA Team and they had absolutly awesome performances over 70% every day! USA Team won and David got second place in all classes, behind Roxanne Trunnel, WEG medalist. - New clients coming to work with me. 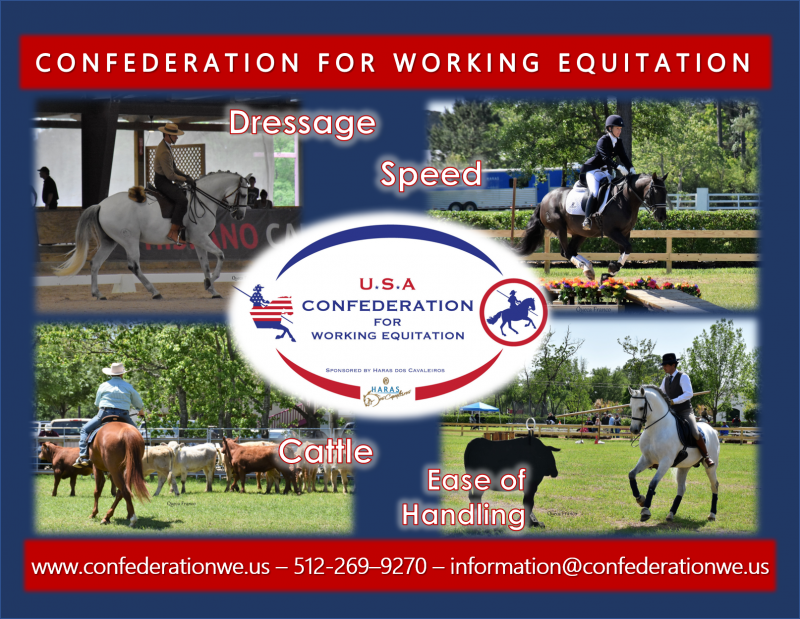 Welcome Cynthia Screnci and Ann Sparks from Horses Unlimited! Michel and I would like to thank you for your interest in Para and participating in the USEF Para Dressage Coach Program. It was a pleasure working with you! Michel has reviewed your exam and provided feedback in the attached document. (Hover over yellow boxes to see comments). 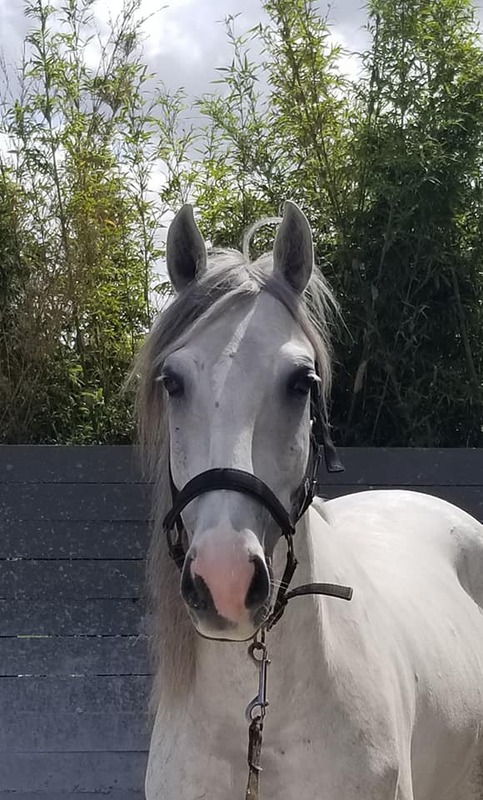 In consultation with the assessors, Debbie McDonald and Charlotte Bredahl, Michel would like to congratulate you on exceeding expectations in your theoretical exam, and places you in the level of Silver Para Dressage Coach. Your name, city, and state will be listed in the USEF Para Dressage Coach Directory, which will be posted early next week on the USEF Para Dressage page. May I have your permission to list your email and telephone number in the directory? 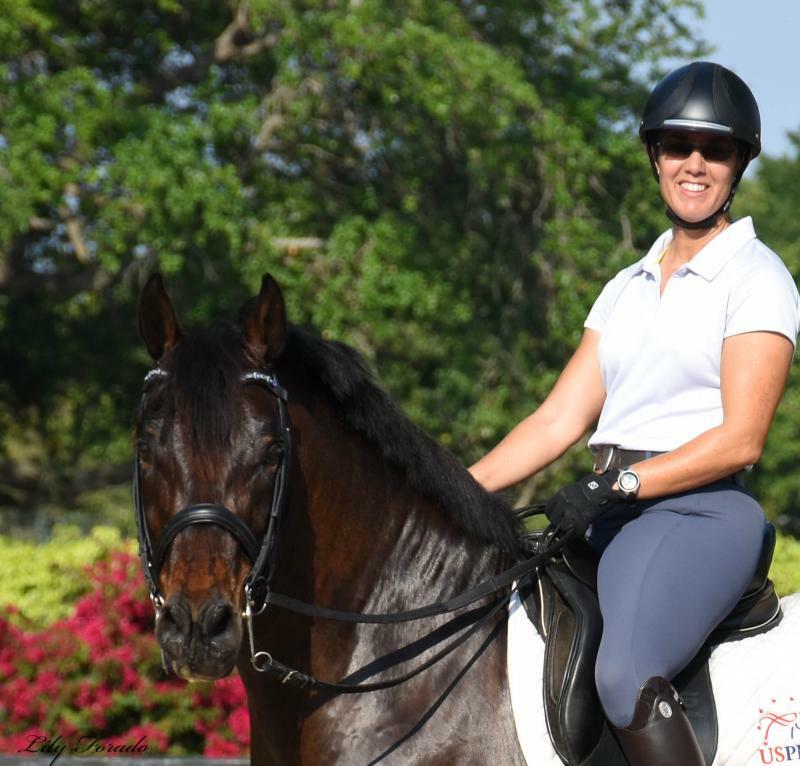 An award ceremony for graduates of the Para Dressage Coach Program is planned for Tryon during the Para Dressage National Championships in September. More detailed information will be forthcoming. We wish you success in working with the Para athletes, and hope to see you in September. We had the last show of the season (April 5-7) and it was so gratifying to see the joy and happiness of all competitors receiving their awards! Thanks so much to the many sponsors that helped us make the Series a very special event of the season. Great team work with Kim and Adam! SOPHIA AND WELLY WON AGAIN! They did an awesome Fourth Level Test 1 ride on Saturday , April 6, at the Welcome Back to White Fences IV show, and got rewarded with a high sixties score and first place! Proud, very proud trainer!